Archimedes is packed with clever features that make complex calculations easier. 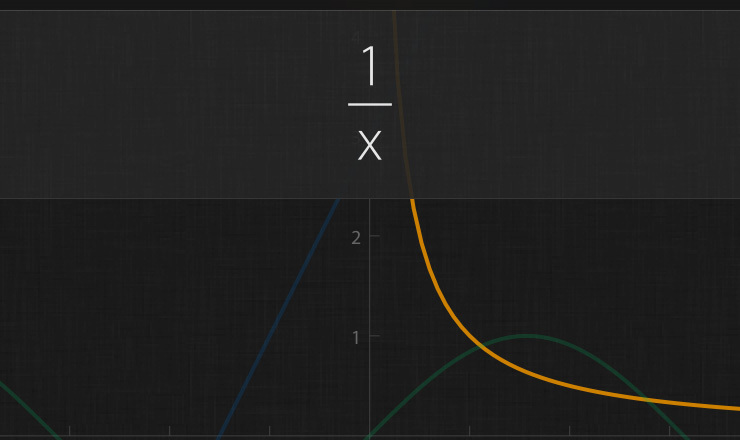 Enter an equation and use the new line button that appears to turn it into a system of equations. In exact mode, roots are always given in their simplest form. Exact mode gives the exact values for trigonometric functions if possible. 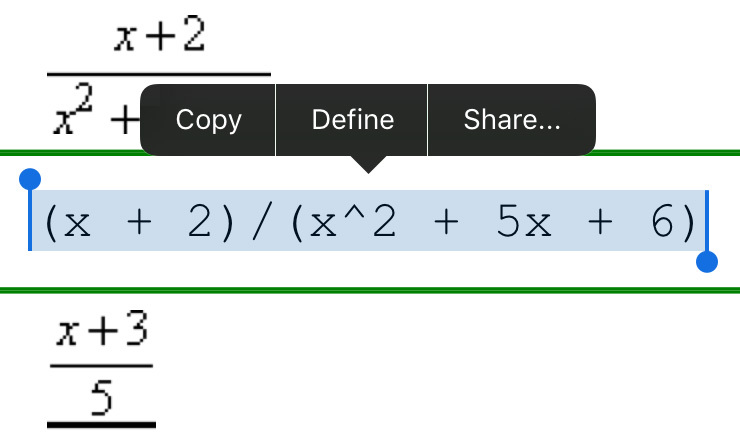 When adding an operator on a selection, parentheses are added as needed. Press multiply twice to insert a power. Double tapping on an operator selects what the operator applies to. Start a calculation with +, ×, etc. and 'ans' is added automatically. When editing a previous calculation, any calculations that depend on it with 'ans' will update automatically. Choose your preferred number format, units and more under System Settings > Archimedes. When plotting, tap the input for trace, differentiate or integrate to enter values manually. When entering plot items, tap any curve to switch to it. Swipe down with two fingers on the keypad to hide it. Copy anything and paste it inside or outside Archimedes. Paste plain text from anywhere and let Archimedes figure it out. You can tap the spin wheel to pause a calculation. Long press any answer to insert it in the current calculation.